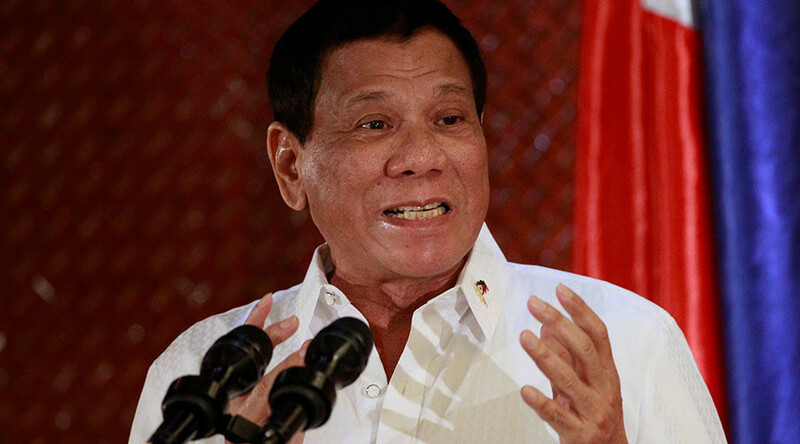 Tough-talking Philippines leader Rodrigo Duterte has ordered law enforcement to shoot him if he ever pursues dictatorship ambitions and stays in power longer than the constitution allows. "If I overstay and wanted to become a dictator, shoot me, I am not joking," the president told the troops on Monday. 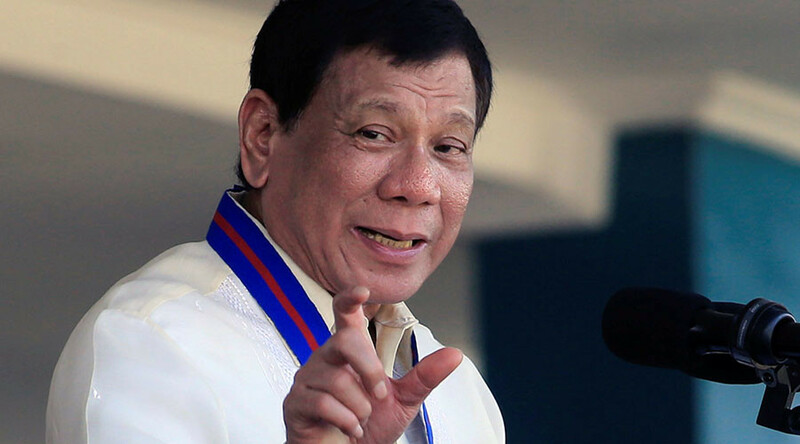 "If I extend my term even by just one day, I am now asking the Armed Forces of the Philippines and the Philippines National Police not to allow me or anybody else to mess with the constitution," Duterte warned. It is a “solemn duty” of the military and police to defend the constitution, which only stipulates a single six-year presidential term. 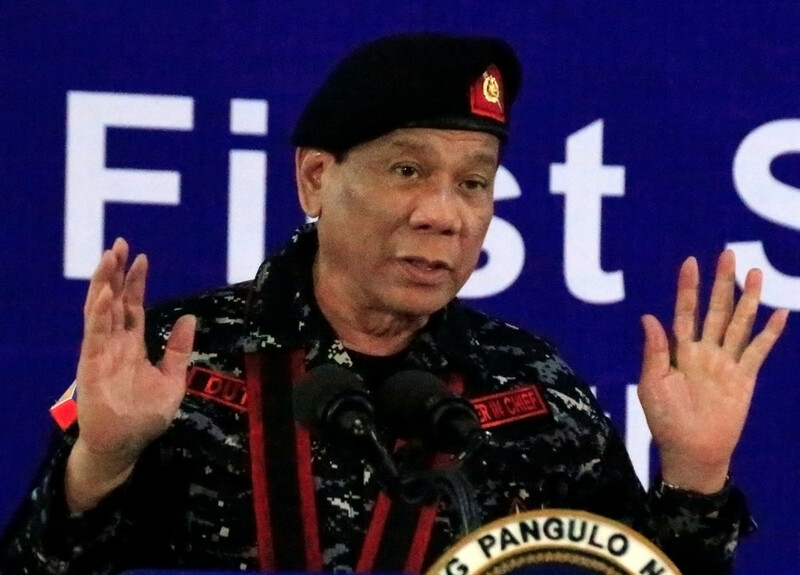 "It is your job to protect the constitution and to protect the people,” Duterte told the troops. The president said soldiers are even allowed to use all of their ammunition to take him down if necessary, reported Rappler. With his tenure due to expire in 2022, Duterte previously dispelled speculation that he was seeking to amend the constitution in order to secure a longer presidency. “Do not be afraid of dictatorship. I am not aiming for it. 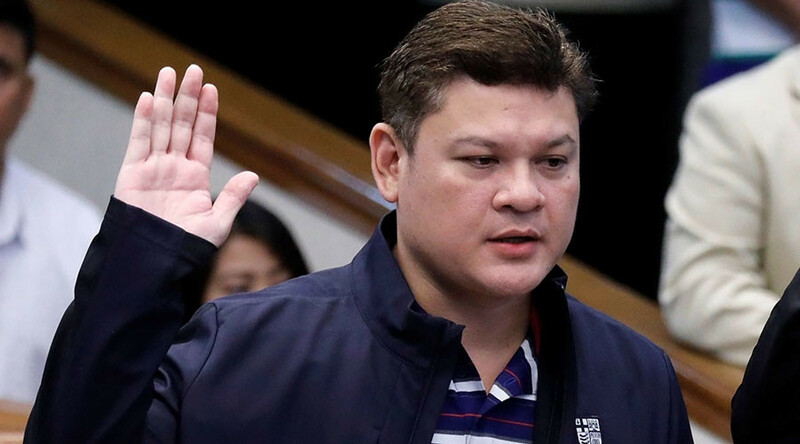 I do not ask [for] it and I do not like it,” Duterte said at the time, after calling on the lawmakers to cut the powers of government officials. 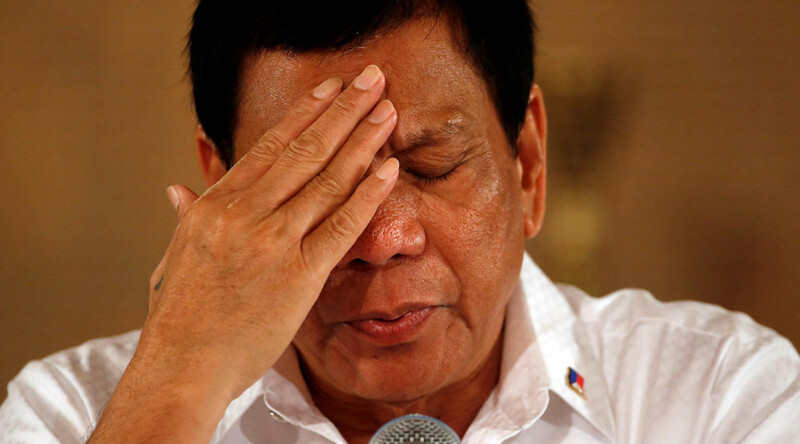 To prove he would have no qualms about giving up office, Duterte has previously promised he would resign on various conditions, including if his children were to become involved in corruption, or if human rights organizations found evidence of state-sanctioned killings. The Philippines leader is known for his straightforward remarks, even resorting to foul language and personal insults, whether it’s foreign leaders or criminals he addresses. Last year, Duterte vowed to personally kill the offenders after scaling down his war on drugs, calling off police forces to leave the fight on ‘narcotraffic’ to the drug enforcement agency. 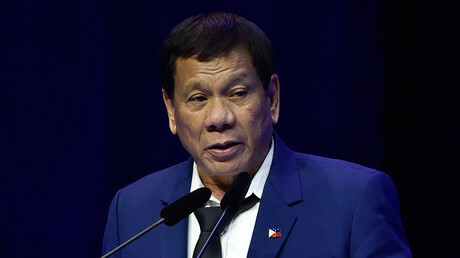 Duterte’s crackdown on crime claimed more than 7,000 lives of suspected drug dealers and users, drawing widespread condemnation from human rights groups for extrajudicial violence.The president also pledged to give orders to kill his son, Paolo Duterte, if he were found guilty of involvement with an international drug cartel.